You know - having real jobs can (shockingly) get in the way of blogging. Therefore - we're going to hit you with a few cool items, that may be short on copy, but long on quality. 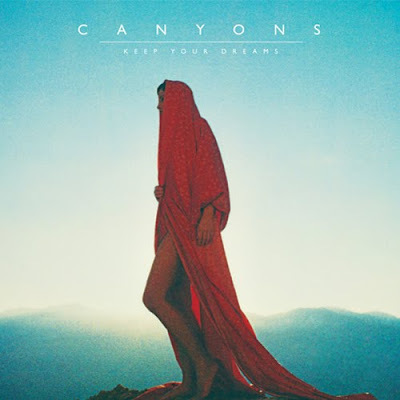 The first up is Canyons' new release Keep Your Dreams out this week on Modular. We've been following this Aussie duo's string of varied singles and videos, all different, yet singularly cohesive in their bold use of angular guitars, dark synth, house rhythms and solid melodies.